New-impulse media is a participant in the Amazon Services LLC Associates Program, an affiliate advertising program designed to provide a means for sites to earn advertising fees by advertising and linking to Amazon.com. In some of my blog posts, I’m going to introduce you to products and resources that I recommend. 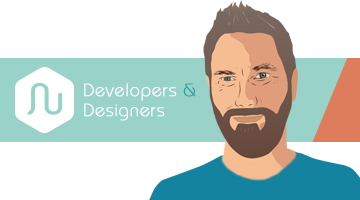 These may be physical products, virtual services, software, or anything else that I feel would help you become a better developer or designer. Some of the links pointing to those resources are called “affiliate links.” Which means, if you click on the link and make a purchase from that vendor, based on my recommendation, I may earn a commission for that sale. I will recommend things that I truly believe will benefit you. In addition, I recommend things that I’ve personally used and benefitted from. Moving forward, please assume that any links included in my content to 3rd party vendors, are affiliate links.